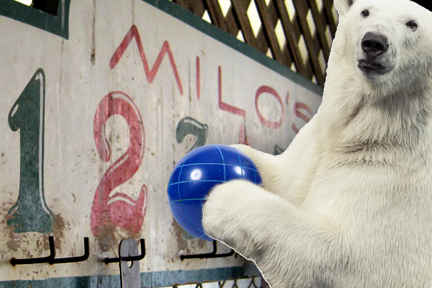 2019 Polar Bear Bocce Tournament. Saturday February 2, 2019, 11:00AM – ???? Two man teams, $30.00 per team, Raffles, Prizes, and giveaways. Proceeds to Benefit Neighborhood Charities. See or call Joe to Sign-up.